It’s your chance to ask the election candidates questions. The local elections are on Thursday 3rd May 2018 to elect the people who will be running Haringey Council and making decisions about Council services in our borough. 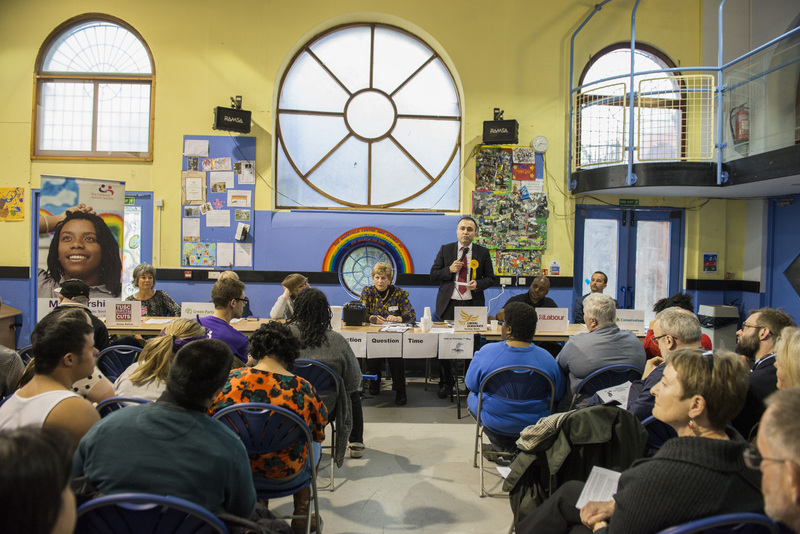 Some of the election candidates will be at this meeting to answer your questions about what they plan to do to improve local services in Haringey – especially the services for children & adults with learning disabilities & autism and their carers. After the meeting you are welcome to join Markfield at Nite club members for music and dancing from 8 to 9pm!